Lake levels are currently down for winter pool. Drawn down in late Fall, this lake can be dropped from 5 feet, to drastically down as much as 15 feet in winter. 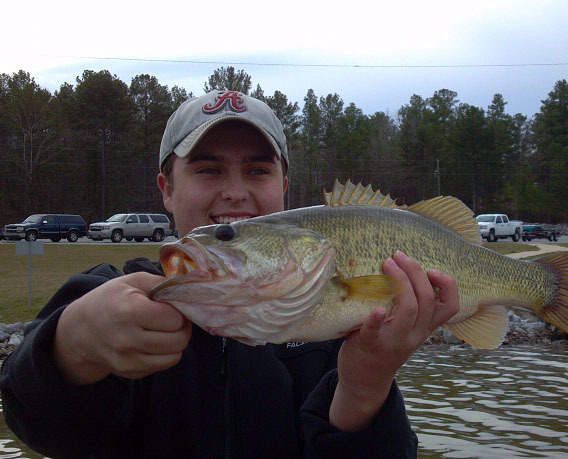 During winter pool Lake Martin is reduced in size as bass move out to the security of deep water. Holding on points, creek and river ledges, islands (both visible and submerged), rock bluffs and boulder-strewn banks. 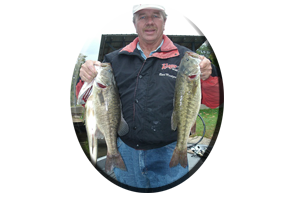 These bass relate to – but don’t always hold in deep water. Warming trends occur statewide during December, January and February. After a few days of sunshine, bass are influenced to move into water less than 5 feet deep to feed. Many small pockets adorn this lake and face the sun’s direction from mid morning until late in the day. Some are protected from cold, northerly winds and when bathed in sunlight, can show water temperatures rise a few degrees each day. 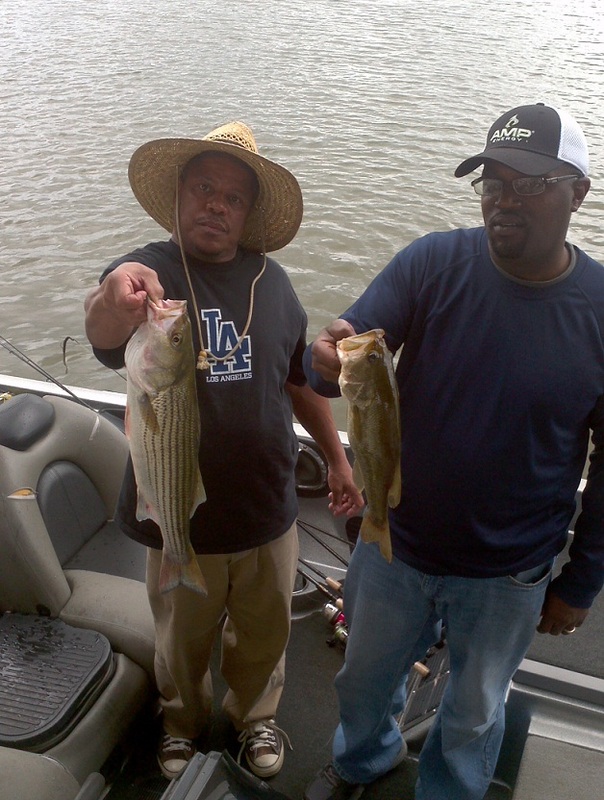 Bass will migrate to these areas – not in search of warmer water – but in search of crayfish or baitfish, that emerge as they become more active with rising water temperatures. Many ways exist to fool these bass into accepting an unreal meal. 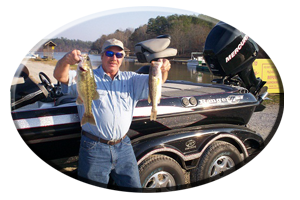 When fishing Lake Martin this winter, begin your search in or near deep water. As you approach the changing bottom depths that rise to shallower water you will find ledges, old creek channels, points, ditches, humps or depressions. These are underwater travel routes that bass will relate to as they travel to and from the shallow water feeding grounds. Vertical jigging with 1/4 to 1/2 oz. spoons works very well as you eye your depth finder and look for fish holding on bottom irregularities. 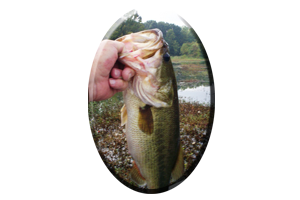 Jigs, worms, lizards, crayfish imitations and other bottom-bumping lures, should be fan-cast in these areas and fished very slowly, to entice sluggish bass into biting. 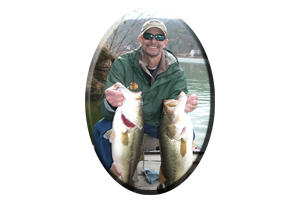 Backing off from these sudden bottom changes and making long casts with deep-diving crankbaits and lipless lures such as Cordell spots and rattle traps will find the more active bass. A stop-and-go retrieve with these lures can influence otherwise slow moving bass to strike. Often this ploy will entice extra bites. 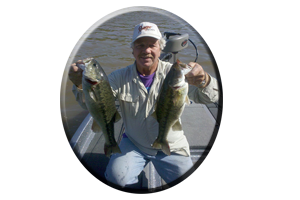 In shallow water spinnerbaits, shallow to mid-diving crankbaits, jerkbaits and bottom bumping lures will also fool skittish bass. Topwaters such as Pradco’s Zara Super Spooks (www.lurenet.com) and buzz baits work well, utilizing as slow a retrieve as possible. Always look for baitfish in these areas to assure bass are nearby. * Or you can call always call on Reeds Guide Service (205) 663-1504 for fishing Martinlake or any Alabama lake, year round!